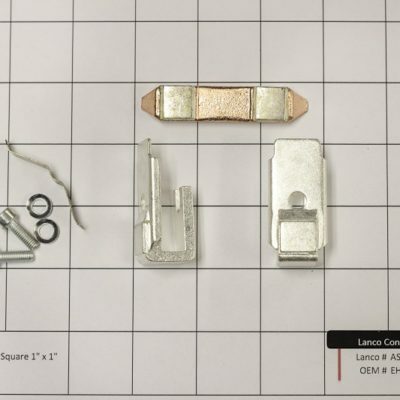 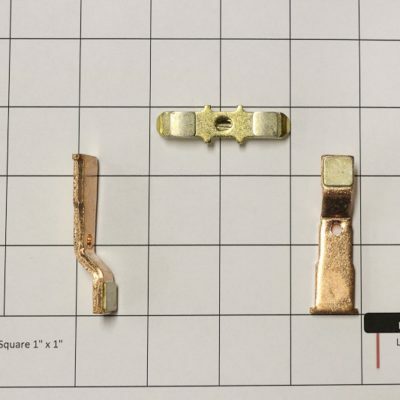 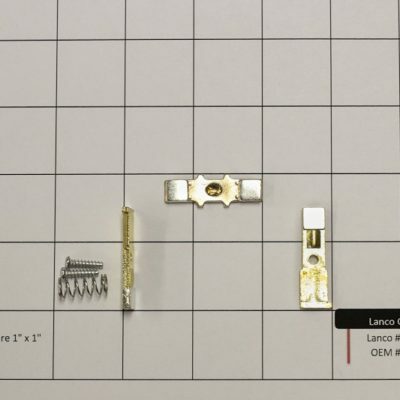 Lanco’s EH150208V holding coil is equivalent to the Asea Brown Boveri KH150-B. 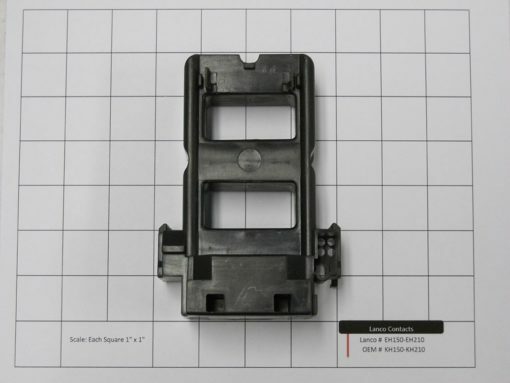 The EH150208V is used in 208 volt coil applications and fits size 4+ devices. 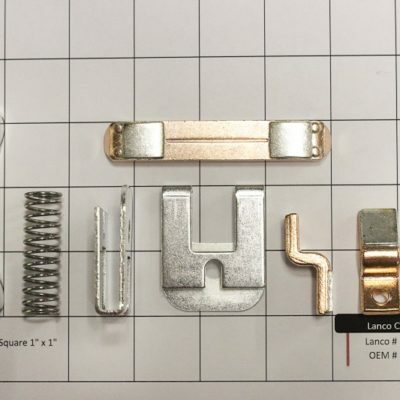 All Lanco parts meet or exceed the OEM specifications and come with our unconditional satisfaction guarantee.